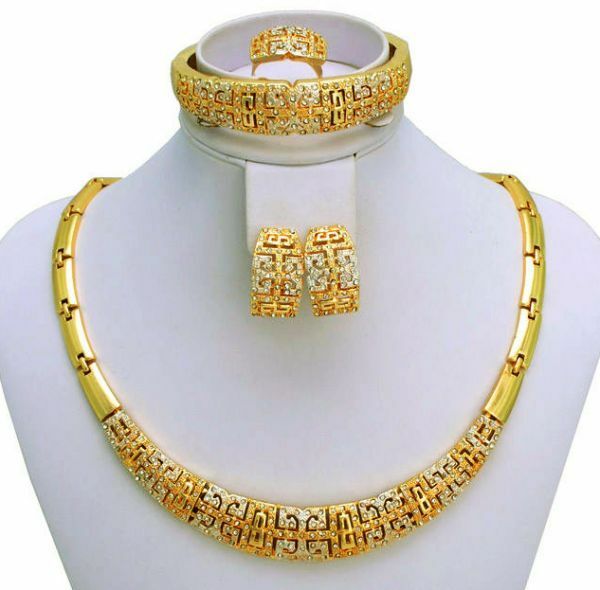 Through the generations, women have cherished jewelry, be it simple necklaces or chains for daily wear or elaborate sets for special occasions. 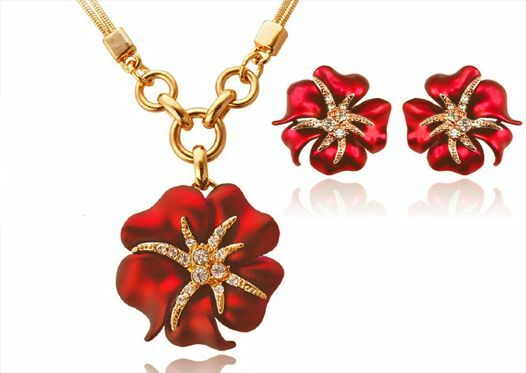 Souq brings you one of the largest assortment of jewelry sets that are available online. 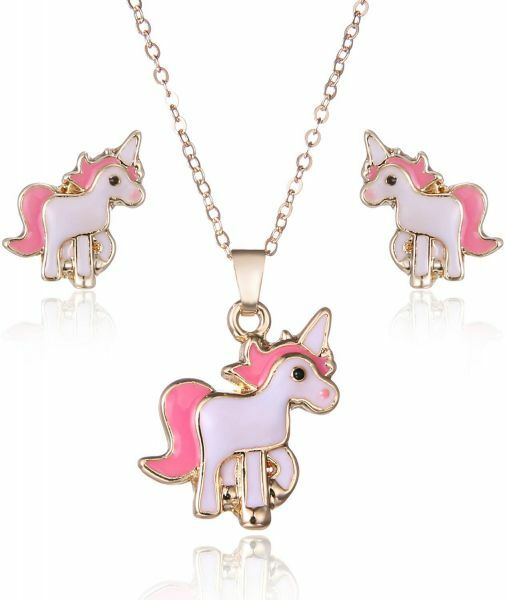 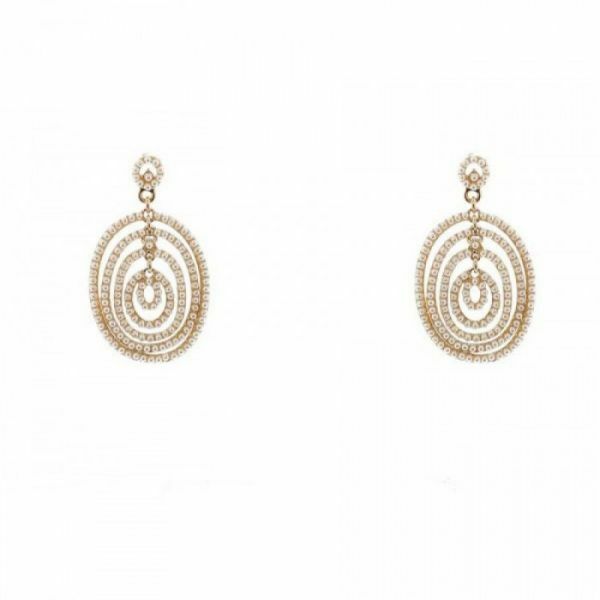 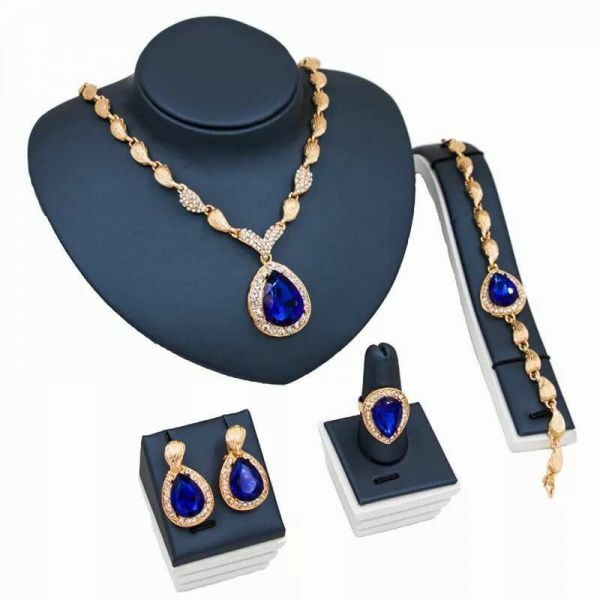 Our catalog of fashion jewelry sets comprises of a wide range of finely crafted gold and silver jewelry sets, as well as pearl necklace sets bearing contemporary designs. 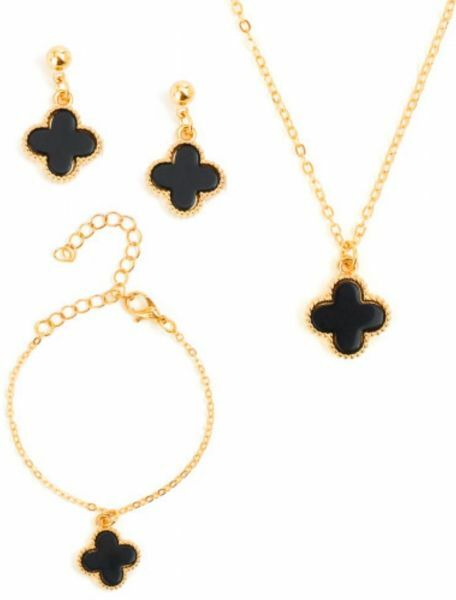 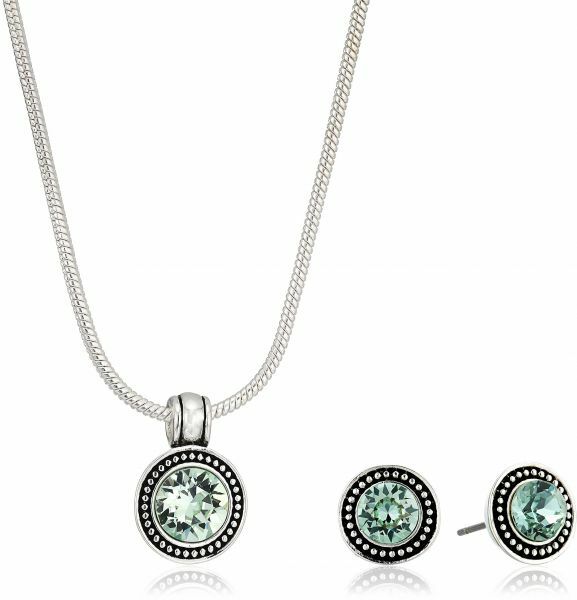 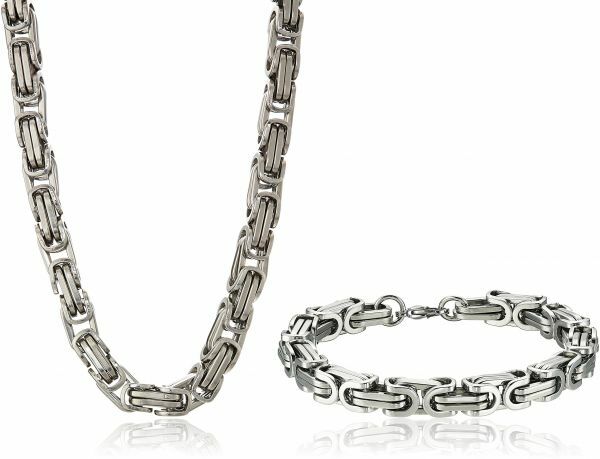 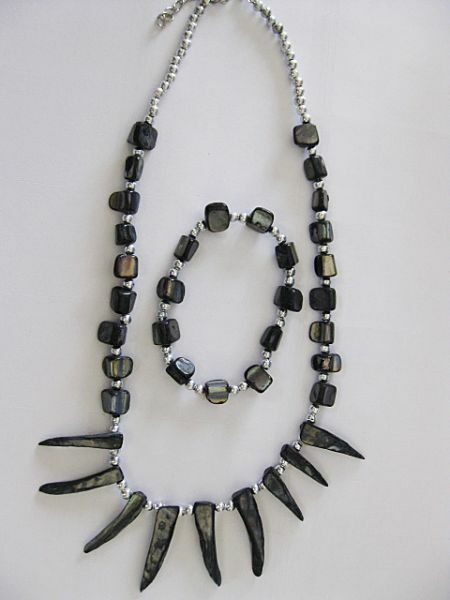 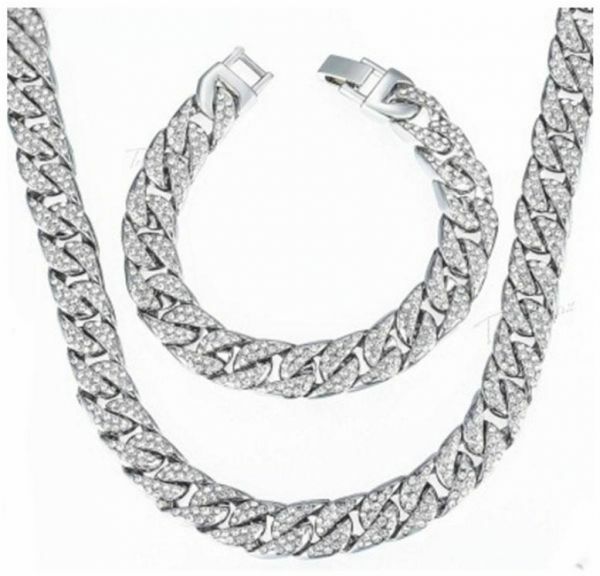 Such contemporary fine jewelry sets are perfect for parties, get together, as well as for daily use. 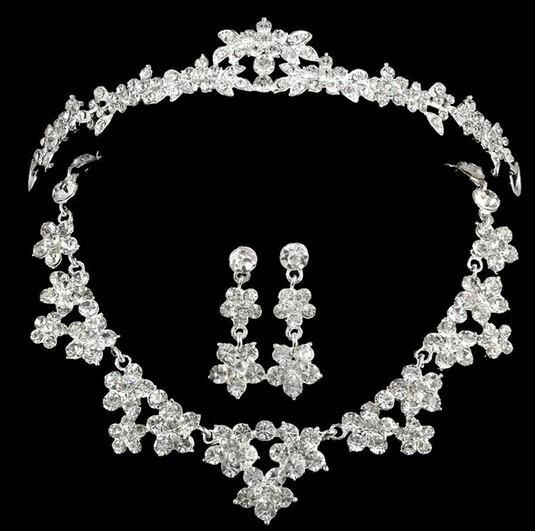 We even stock up on intricately designed Indian jewelry sets that are ideal for weddings, festivals and other special occasions. 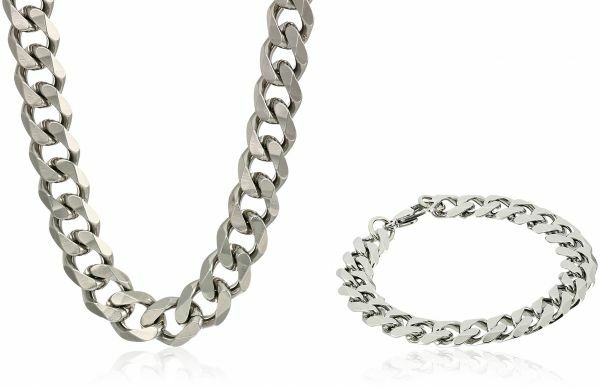 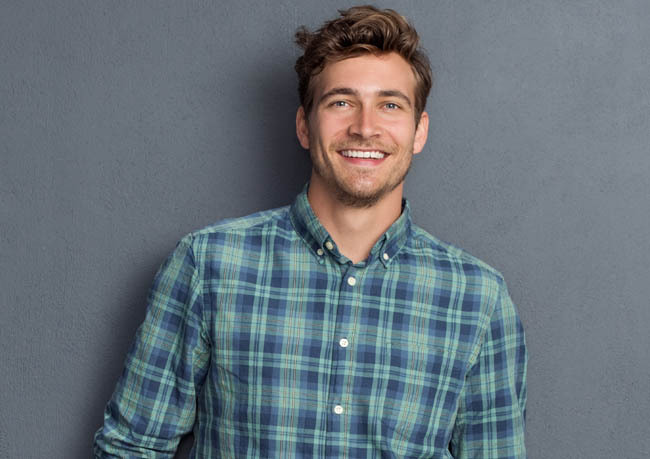 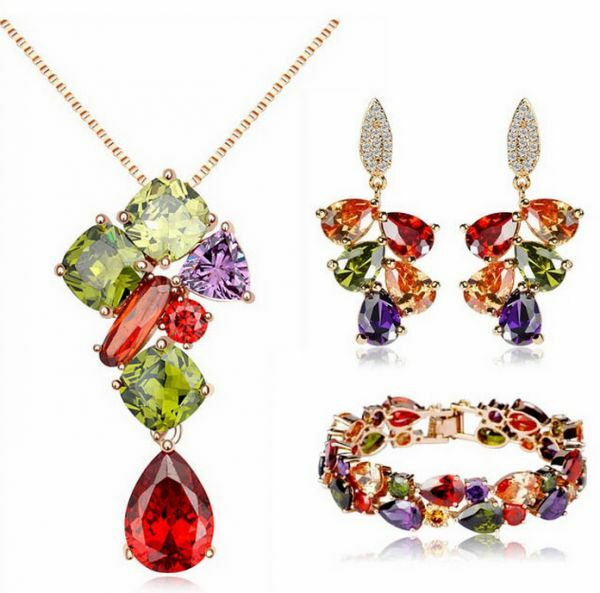 Our extensive selection of contemporary necklace sets by brands like Avon, Swarovski, Wow, Ozone, Golden Princess, VP Jewels, and more will surely complement your look and your ensemble. 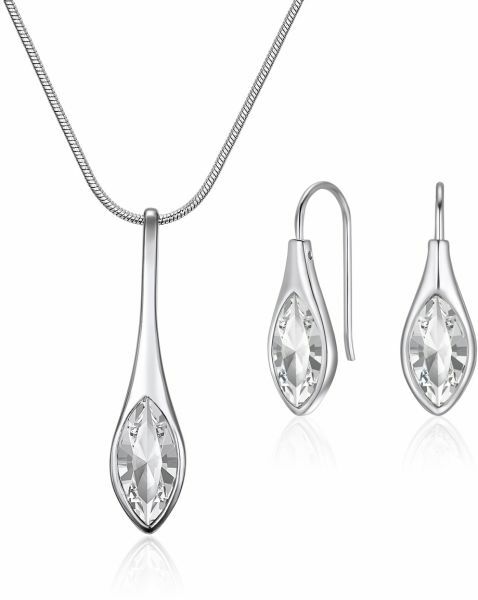 Only the finest gold, silver, or metal alloys are used to make such sets. 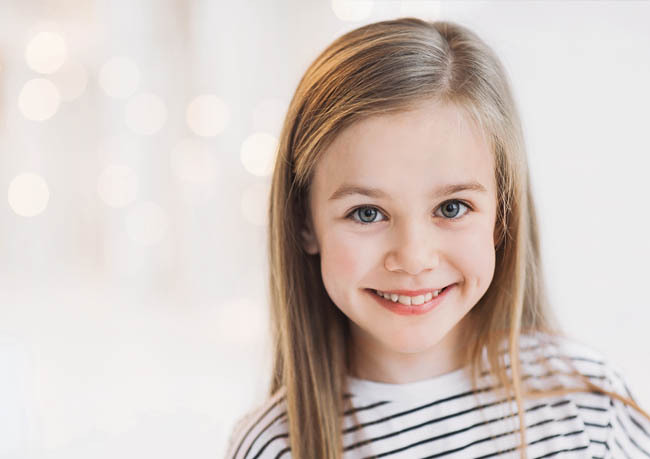 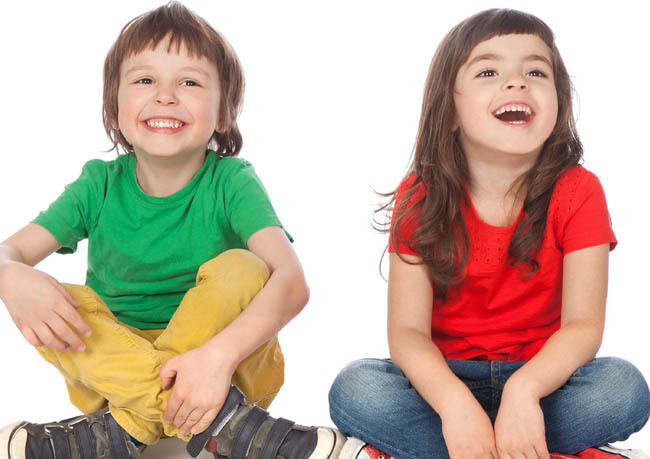 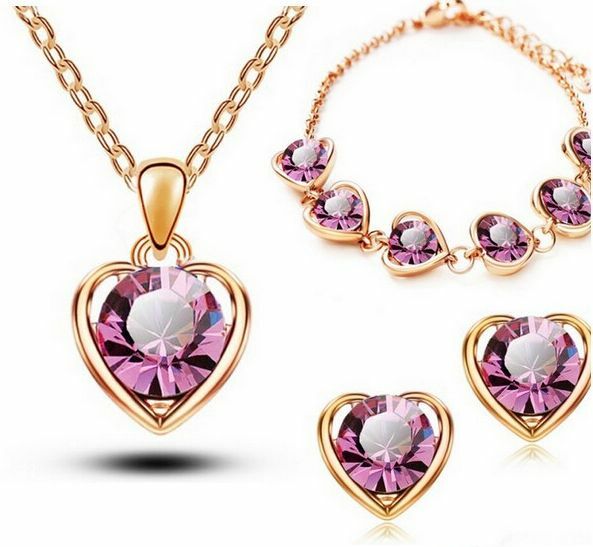 A chunk of these sets features authentic as well as simulated diamonds, crystals, pearls and other types of precious and semi precious stones. 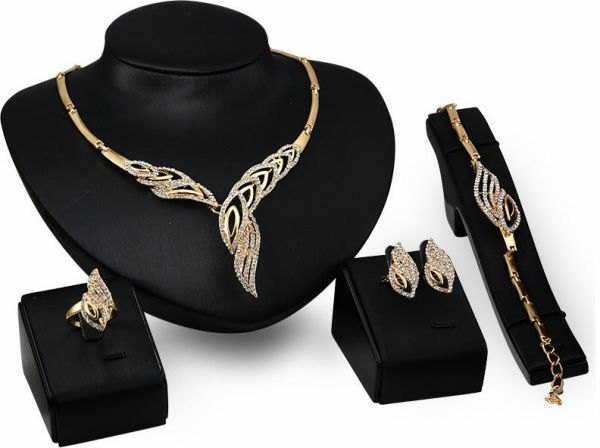 Add these sets to your collection to enhance the beauty of your attire manifold. 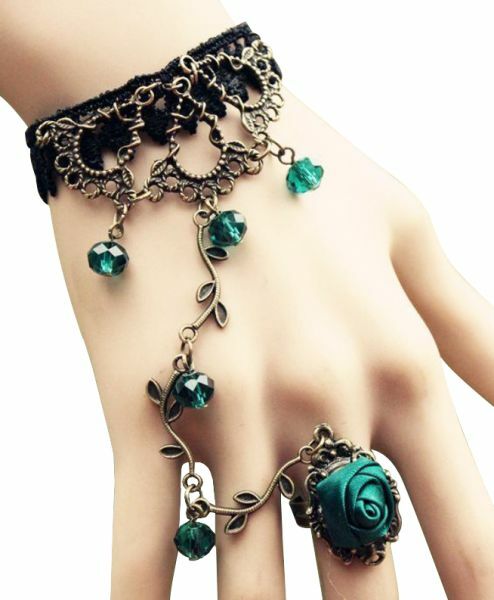 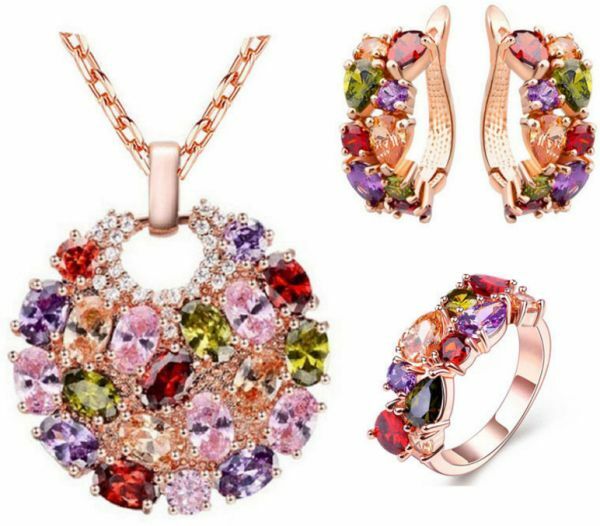 You can even find gorgeous sets that are Made in Italy, as well as alluring jewelry from Tibet. 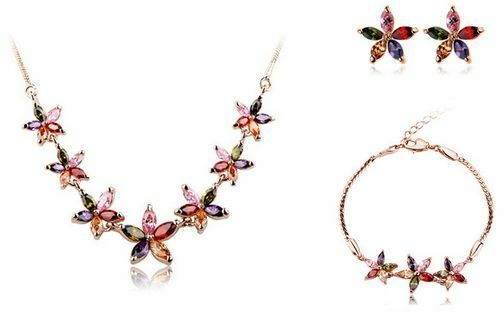 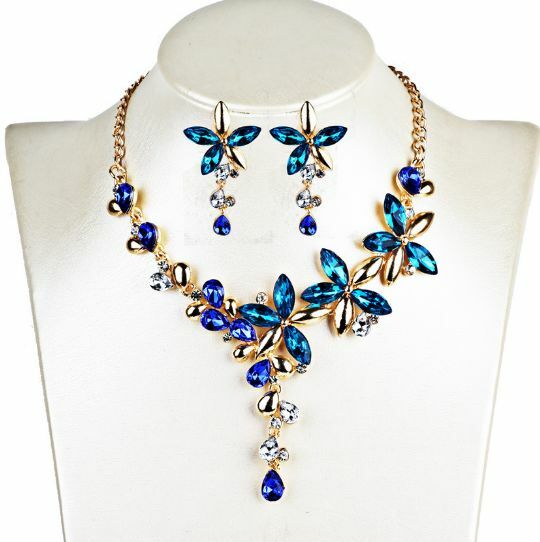 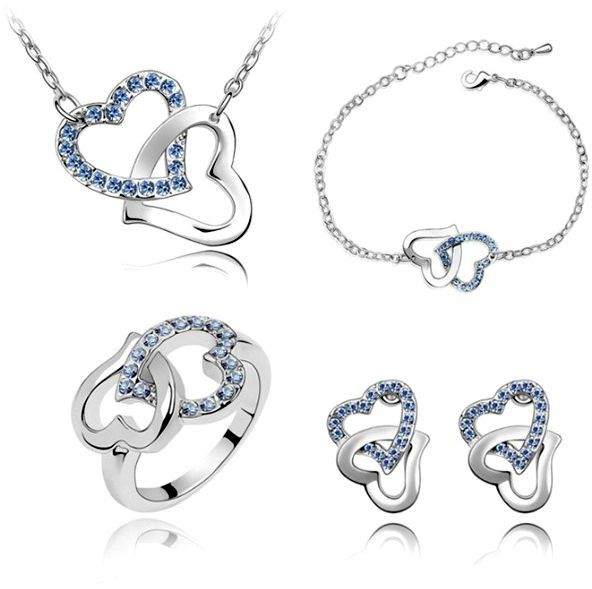 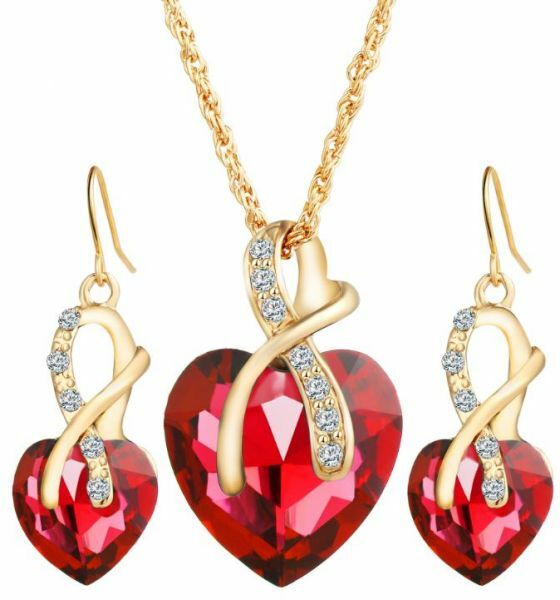 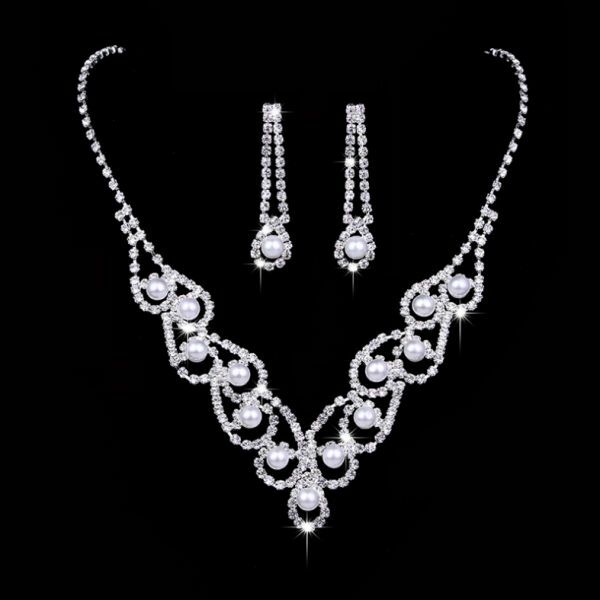 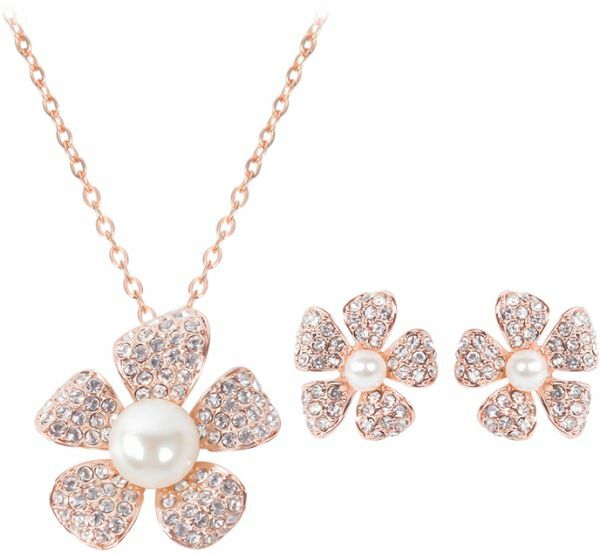 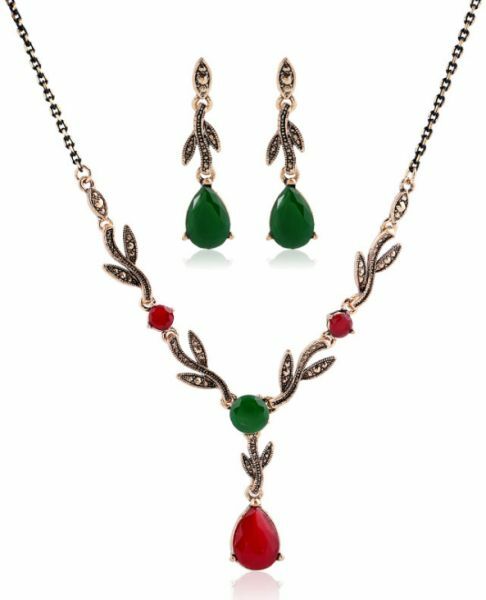 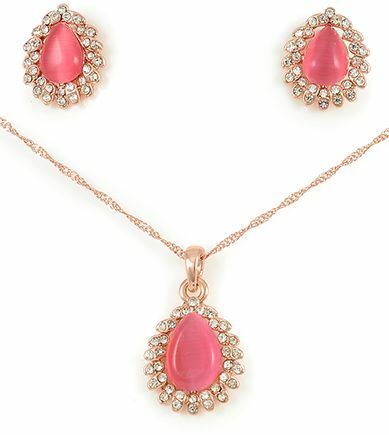 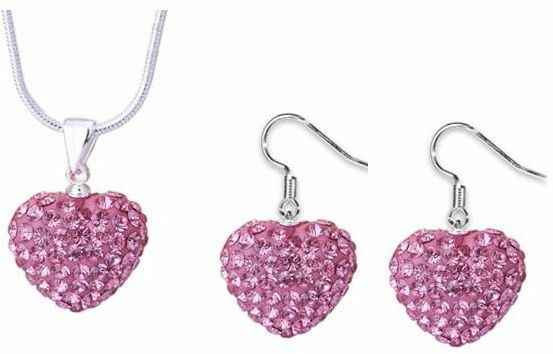 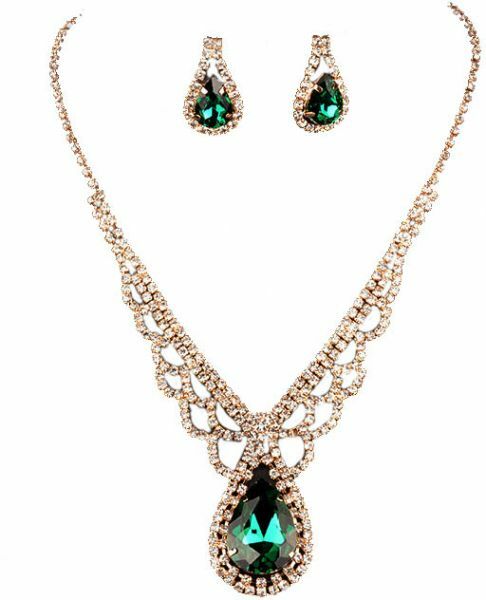 So if you are looking for jewelry set for daily wear, parties, or designer bridal jewelry sets online, Souq has it all.